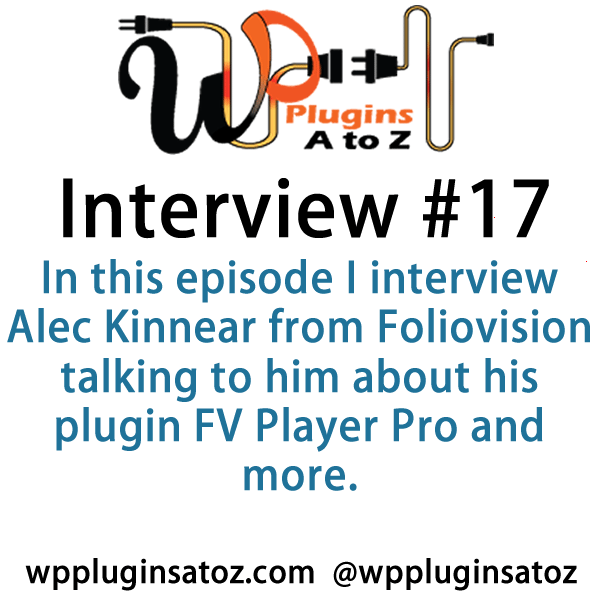 Today we talked with Alec Kinnear from Foliovision talking about their main product the FV Player pro plugin. 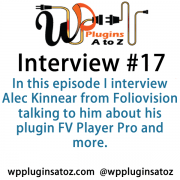 This plugin allows you to display videos from virtually any source in your website. You get ability to have videos from multiple sources. This give you the freedom to add videos from places such as Vimeo, Youtube, Amazon service and more all on the same site. You can also serve secured videos and prevent piracy of your videos that need such protection. Some of the other advantages you get are the ability to add pre-roll and after roll ads, you can ad ads in the middle. 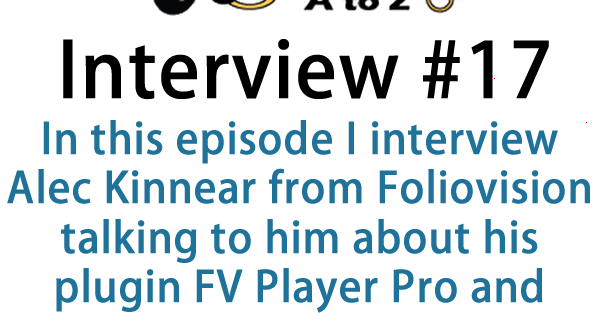 One of the interesting features I learned about is the transcript feature that will allow you to add a transcript to the video which allows your users to read though the transcript and then click directly to that point in the video.